It has been said that leaders are readers. I whole-heartedly agree with that. I believe that the person you will be 5 years from now will be determined by the people you associate with and the books you read. Well your on you're own with the association part, but I can help with the book reading side of the equation. 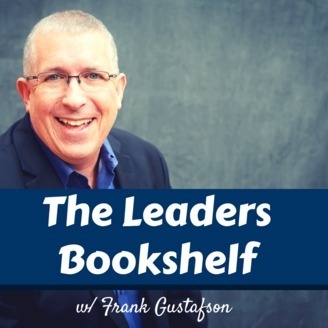 The Leaders Bookshelf is a weekly podcast featuring great books that will propel you forward in life... Tune in! Wonder that the BEST do better than everyone else? You've come to the right place to find out. Jon Gordon's "Training Camp, A Fable About Excellence" will clue you in to exactly what excellence looks like. 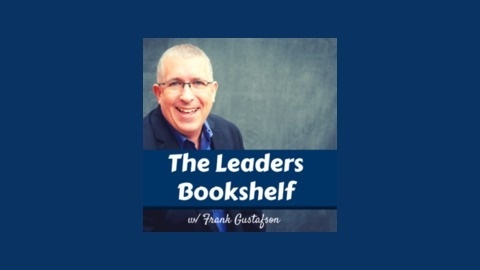 Check out this episode of The Leaders Bookshelf.